The next tournament on the Bassmaster Elite Series trail begins tomorrow in Georgetown. The Winyah Bay event begins Thursday, April 11 and the final weigh-in will take place Sunday, April 14. Each day’s blastoff and weigh-in will take place at the Carroll Ashmore Campbell Marine Complex off of Hwy. 17. This will be only the second time the Elite Series has visited this area. And most of the anglers who fished the first one in 2016 are no longer a part of the trail. It was an interesting tournament then. It should be even more interesting this time around. Fresh off the Lake Hartwell event last weekend, in which hometown angler Brandon Cobb led all four days and won his first Elite Series trophy, another hometown angler has to be one of the favorites to get his first blue trophy. 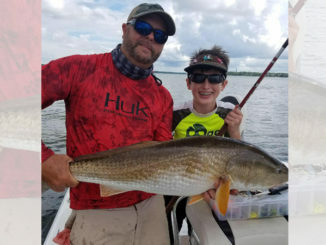 Patrick Walters is a rookie on the trail, and though he didn’t grow up in Georgetown, he did grow up fishing some of the waters available to anglers at this event. The Cooper River is one of the major bass havens that is accessible from Georgetown, although it is a very long ride. Making the trip paid off for Britt Myers during the last Elite Series tournament here. Walters has logged many hours on the Cooper River, and could have a breakout tournament if he’s able to capitalize on his history there. 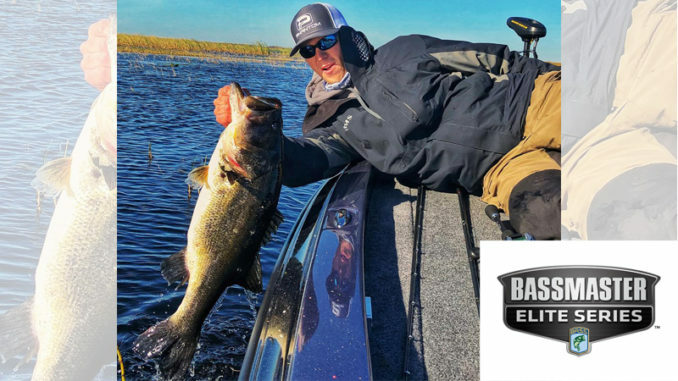 Davy Hite, who fished that 2016 event as an Elite Series angler is now a commentator for the organization. 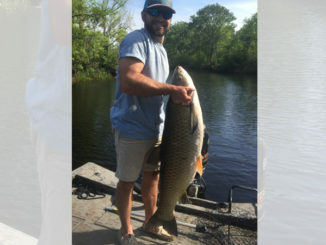 He said the Cooper River can certainly give up big enough bags to win the event. But he also said anglers can find the winning formula much closer to the landing as well. Hite made the run to the Cooper River last time. And he caught plenty of big fish. 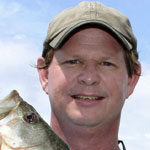 But on one day, he stranded his boat on a mud flat and had to release his five-bass limit without it ever being weighed. He missed the weigh-in. “That’s the thing about making that run. It takes an hour and 20 minutes or so to get there. So you are committing the whole day to fishing there. And even if you catch a big bag, you have to make it back for the weigh-in,” said Hite. Hite’s troubles came from the tidal nature of these rivers, which is different than most places the Elite Series events are held. Knowing the times for high tide and low tide are important, but easy to find out. However, tide charts cannot account for a lot of factors that can draw water in or out of an area more quickly or more slowly than the tide chart predicts. The wind can blow water off of a flat that should be a foot underwater. The margin of error is slim for anglers making that run, but many anglers are expected to take the chance. As with all Elite Series events, activities will take place throughout the day at the weigh-in site. Vendors will be on hand with a variety of goods, and lot of activities will be available for kids and adults alike. The weigh-ins are also open to the public. If you’ve never seen a Bassmaster Elite Series weigh-in, it’s definitely something you should experience. And if you can’t be at the event, log on to bassmaster.com to see what’s happening throughout each day, and to watch the weigh-in.